‘THE HOBBIT’, Production Video #7 is Here!!! 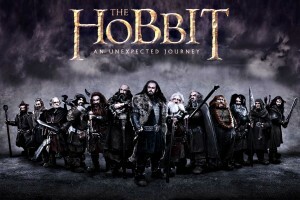 Here is video #7 of Peter Jackson’s ‘The Hobbit’. For an entirely different look at the Hobbit production in New Zealand, we move away from location shooting and take a tour of the studio. All sorts of cool goodies in here. I can’t wait to return to Middle Earth with new and old characters. Enjoy. Philip Reeve’s ‘Mortal Engines’ Being Written For Screen By Peter Jackson!!! ‘The Hobbit: Battle of the Five Armies’ Extended Edition Drops This Fall!!! Blu-ray Review: ‘The Hobbit: The Battle of the Five Armies’! 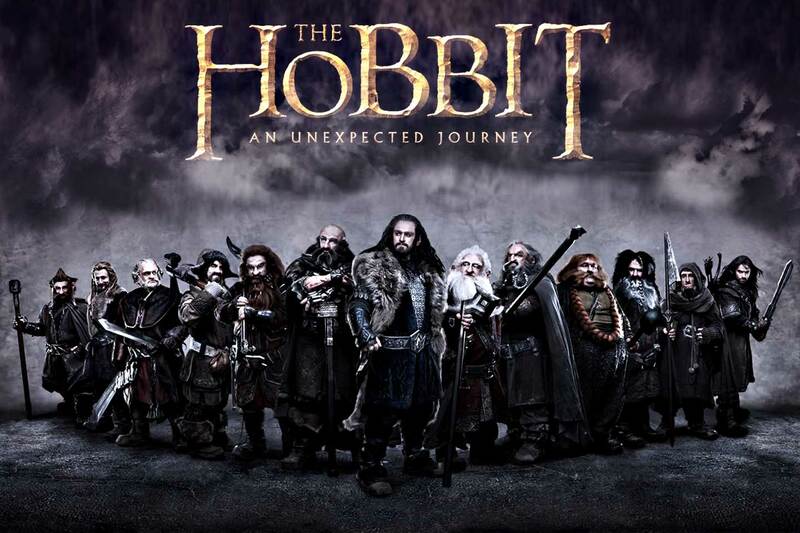 ‘The Hobbit: The Battle of the Five Armies’ Coming To Blu-ray March 24!!! This entry was posted on Thursday, June 7th, 2012 at 10:18 am	and is filed under Film, News. You can follow any responses to this entry through the RSS 2.0 feed. You can skip to the end and leave a response. Pinging is currently not allowed. « Behold!! Tarantino’s ‘Django Unchained’ Trailer Is Here!!! You're transmitting. Get rid of your watch. My wife gave me this watch.